Looking for electrical installation in Stafford, Staffordshire or across the Midlands? Orbis Engineering Services Ltd can undertake mechanical and electrical contracting projects of all kinds. We are experienced in all areas of commercial and industrial electrical contracting in Staffordshire and the surrounding counties. With a wealth of experience our team can carry out your installation to the highest of standards, all staff are fully qualified in their field of expertise, ensuring that all work is installed to the highest of standards. There is a great diversity of electrical installation requirements in Stafford and across the region. Being a Midlands based electrical contractor we have undertaken work in the public and private sector. This includes industrial projects fitting lighting, fire safety alarms, pumps and pumping systems and much more. We have experience of the commercial sector, providing our electrician skills to pubs, restaurants, offices, shops, and many other premises. If you require electrical testing and maintenance of your systems and appliances, we can ensure that your appliances and existing electrical installation in Stafford is operating safely and effectively. If you have a domestic electrical project you need a quote for, ask us for a quote. Rewiring, lighting, external power supply are all in a days work! 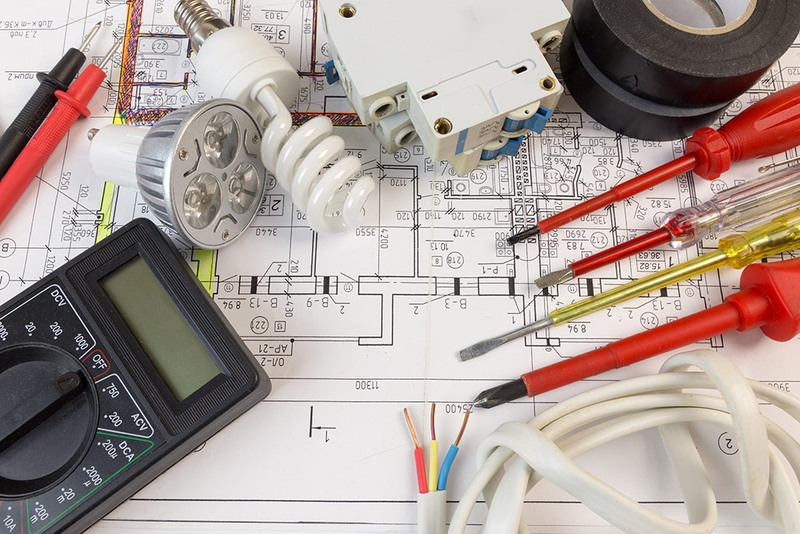 When you are looking for electrical installation in Stafford and the surrounding region, choose Orbis Engineering Services Ltd. With over 15 years of experience as an electrical contractor, we have the skills and personnel to tackle electrical installation projects of all sizes. An impressive system of quality control backs our electrical installations in Stafford. Being an NICEIC Approved Electrical Installer, it is an indication of the quality of the work we supply across all areas of electrical installation in Stafford. Are you planning to have an electrical installation in Stafford? For advice or a quote, contact us today! Everyone please be aware that one of our old vans has re appeared in the Stafford area this month. Unfortunately for us the van still has our company livery on it and the occupants of it are up to no good! It's been spotted on several occasions this week driving round the Stafford area and taking items from the front of people's properties. We have been in contact with the local police and they are dealing with this. Our office closes on Friday 21st December'18 and we re-open on Wednesday 2nd January'19. Temporary opportunity for a mechanical fitter/labourer, with a CSCS card. Our goal is to attract and retain customers by supplying a quality service. We achieve this by meeting and exceeding our customers expectations.